Hungarian Prime Minister Viktor Orban has repeatedly accused Soros of political meddling and actively supporting mass immigration into Europe. In a move likely to dismay the European Union and rights groups, Hungary will tighten draft legislation aimed to closely regulate non-governmental organisations. The bill, which is being called “Stop Soros” targets foreign-funded groups – especially those financed by liberal billionaire philanthropist George Soros. As reported by the Reuters news agency, the bill would allow the interior minister to ban any NGOs active in the immigration field deemed to pose a “national security risk”. It would also slap a 25% tax on foreign donations to NGOs that back migration. Antal Rogan, the minister for Orban’s cabinet office, said the ruling right-wing Fidesz party’s landslide re-election had given it a strengthened mandate to get tough with NGOs it saw as harmful to national interests. “We need a tighter proposal than the one currently in front of parliament,” Antal Rogan, the minister for Orban’s cabinet office, told a parliamentary hearing. He did not provide any details. 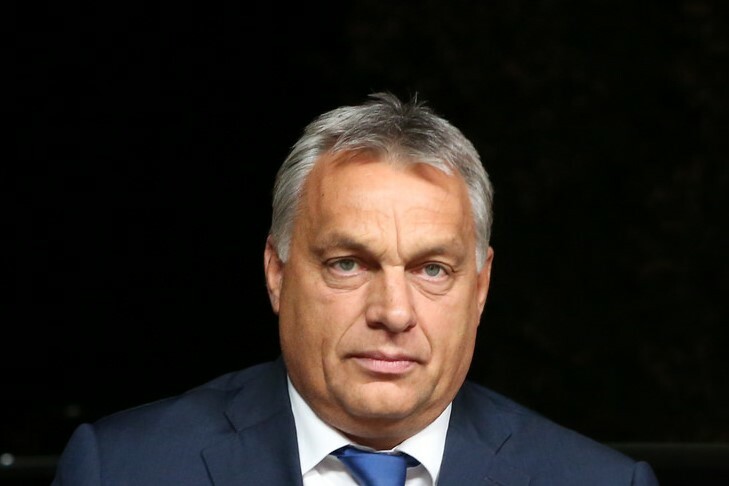 In a separate report, The Washington Post noted that Orban celebrated the start of his fourth term as prime minister last week by proclaiming the death of liberal democracy. He won a two-thirds parliamentary majority in last month’s vote. This gives him the freedom to pass virtually any legislation or constitutional change he wishes. He has said that a “Stop Soros” bill will be at the top of the new parliament’s agenda. Meanwhile, other tests loom in areas such as the media and local government. Soon after the election, the nation’s largest opposition newspaper, a radio station and an English-language news site all closed. According to The Washington Post, although none cited government pressure, the news landscape has narrowed in Hungary as Orban allies have gobbled up media companies and then shut down titles or turned them into reliable pro-government mouthpieces. Authorities in local government also fear the national government will target them as Orban consolidates control. The prime minister has already centralised spending decisions that were once reserved for municipal leaders, including funding for schools.